Why is nutrition important when you are stressed? Stress and chronic stress cause many symptoms. These symptoms contribute to health problems. Could reducing your stress level be as simple as getting the proper nutrition that our body needs? Your body is much like a machine. We can liken it to a car. A car needs maintenance to run at its best. If not properly maintained it would have problems in the future. So why is nutrition important? Put simply proper nutrition is part of our maintenance. This is a piece of what helps us to cope with stress and prevent health problems. So we can see why nutrition is important. Most of us do not try to eat a well-balanced diet normally, let alone when we are stressed. When the body is under stress the fight or flight response is activated. This response causes an increase in adrenaline and the release of cortisol. These hormones cause your blood pressure to rise along with your blood sugar and your heart rate. Cortisol itself causes bloating, and weight gain. Also, a known side effect of stress is the production of free radicals. A free radical is a reactive molecule with impaired electrons that cause damage to your cells. This damage can range from causing minor problems (such as an illness) all the way to causing the proliferation of disease. Why is nutrition important when dealing with free radicals? By taking the step to better nutrition, we can allow our bodies to heal, treat, and prevent these harmful side effects of stress. Possibly preventing the development of a major illness or disease. Do we associate certain foods with making us feel better? Is this association backward? Often we associate feeling stressed with needing to be comforted, this is natural. So we develop the behavior of eating foods high in fat, sugar, fried foods, and a large amount of carbohydrates. We start to associate these foods with being comforted and feeling better. That is not the case. Think about it: why is nutrition important? After you have eaten a mess of fried foods, do you feel you can go jogging? Or maybe go to the gym? No, we tend to feel lethargic, bloated, and we need a nap. On the other side of the spectrum, we associate eating healthy with restriction. Which can translate in the brain as another pressure on top of the stress we feel. Understand? These are negative food associations so why is nutrition important? We have to condition our minds and bodies to reach for foods that will contribute to feeling better. Other Stress Reactions/Behaviors are to over or under eat. Maybe you feel nervous or bored, do you go pull out the chips or the donuts? This type of behavior can lead to being overweight. We must regulate our food consumption and consistently eat a balanced diet. The stress behavior of under eating can lead to eating disorders. Other destructive behaviors we adopt is smoking and over drinking. These behaviors do not help you to cope with the stress you feel. These behaviors are unhealthy. * Vitamin C– When we are under stress our immune defenses are impaired. Vitamin C replenishes and boosts your immune system. Foods that contain vitamin C are blueberries, oranges, broccoli, bell peppers, papaya, strawberries, and Brussel sprouts. * Omega 3 fatty acids– this promotes brain function and a healthy nervous system. Foods that are high in omega 3 are fish,(such as salmon, tuna) almonds, even some egg brands. * Vitamin B– This vitamin helps contribute to nerve health and well being. Foods rich in vitamin B are: milk, oats, soy, liver, oysters, swiss, mozzarella, feta cheese, eggs. * Flavonoids– This is a natural antioxidant that helps rid the body of free radicals. Foods with flavonoids are: small amounts of dark chocolate,( yes chocolate ladies) green tea, blackberries, onions, apples, grapes, red wine. Of course, you would want to moderate your consumption of alcohol. All the foods listed need to be consumed on a balanced level. Dehydration– This can cause stress to the body. Dehydration can sneak up on you, you don’t understand why you are irritable, frustrated, and can’t concentrate. Staying fully hydrated is important to flush out any toxins your body accumulates. Why is nutrition important? Of course, looking at the food we eat we see that it does not have the same nutritional value that it did 20 years ago. 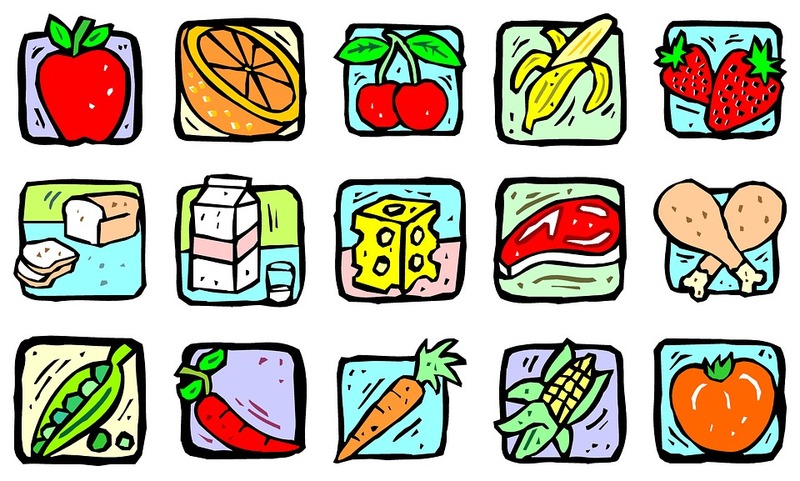 Our food today is injected with additives, hormones, preservatives, chemicals, and so on. So now we must supplement our body for what it does not take in. A regular multi-vitamin and antioxidant plan can be put into practice to promote optimal health. Diet High in Antioxidants can also be very effective in managing stress. Wouldn’t you like to say I got the sleep I needed last night? I feel good. Yes, I can jog a mile without being drop-dead exhausted? Of course, you would, all of us would. Much of how we feel has to do with our diet and nutrition. If we nourish ourselves well we will have more energy and stamina. That equals a better ability to cope with life’s challenges. 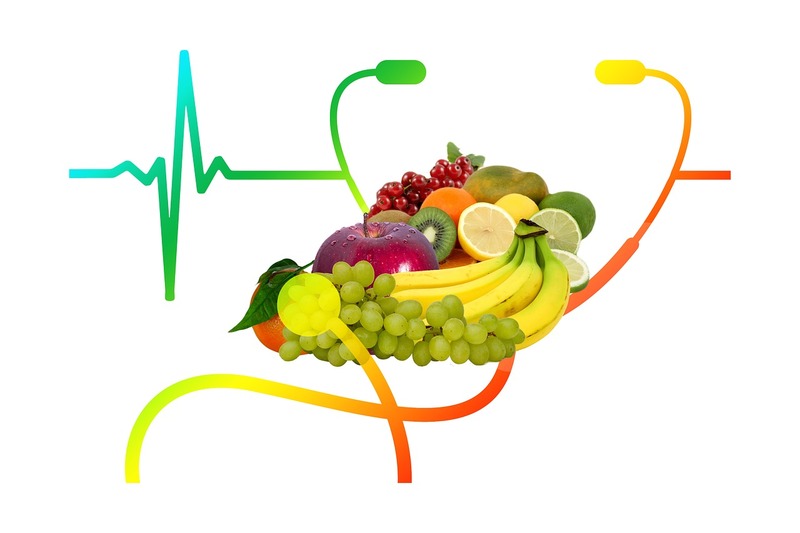 Each of us should make it our goal to place importance on nutrition to have better health.